Picture Theory: When discussing the picture theory it comes to the question, to what extent a sentence is image of a fact, a situation or a section of the world. How should the sentence parts correspond to parts of the world? Is there such a correspondence at all? 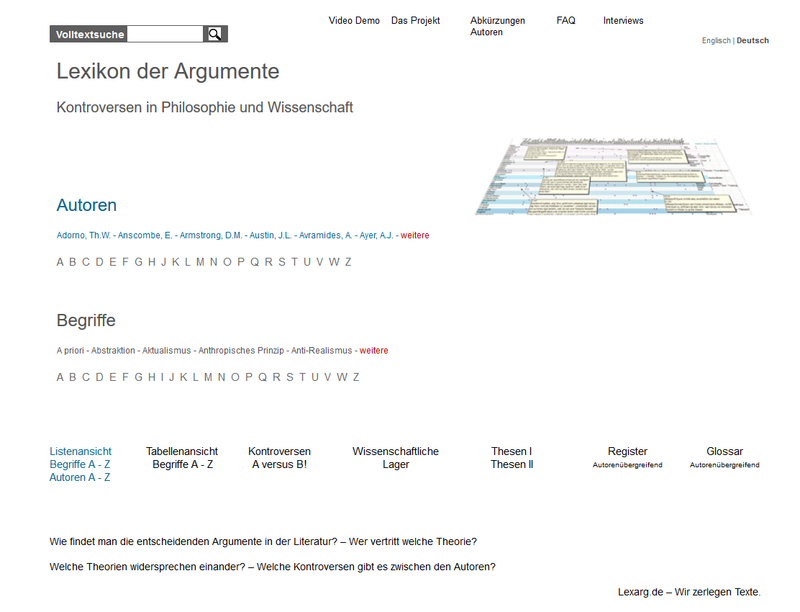 - See also Relations, Map Example, Tractatus, Wittgenstein, Russell, Picture. Picture theory / Armstrong: make true: e.g. surface structure of "Jack is a father," ascribes a prop, not a relation! But the situation that makes the sentence true, involves several relations to different people! - E.g. man healthy, healthy urine, eating healthy: here the conceptual analysis shows, what is not shown by the picture theory.